As a performing company, NYGASP offers full scale bus and truck productions, small ensemble programs and Educational Programs that can be tailored to any need. We welcome anyone who is interested in hiring our company to read on about the various programs in detail, explore our photos and video, and contact us with any questions you might have. New York Gilbert & Sullivan Players BRAND-NEW critically acclaimed production of the most famous of all Gilbert & Sullivan works. 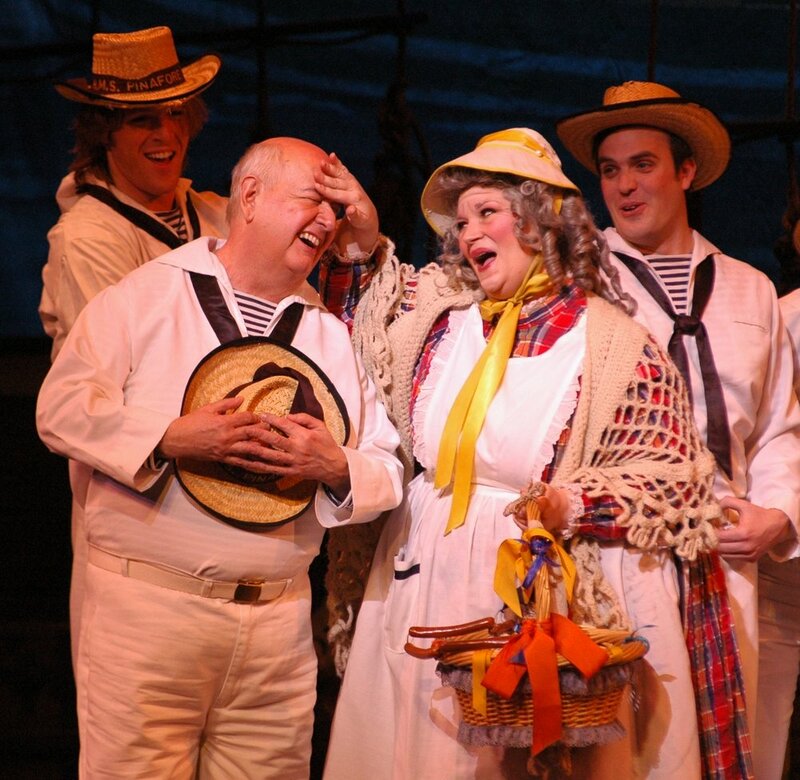 New York Gilbert & Sullivan Player's Finest! Our community engagement productions and educational outreach offer endless possibilities!